Buy a £100 voucher for only £25!!! 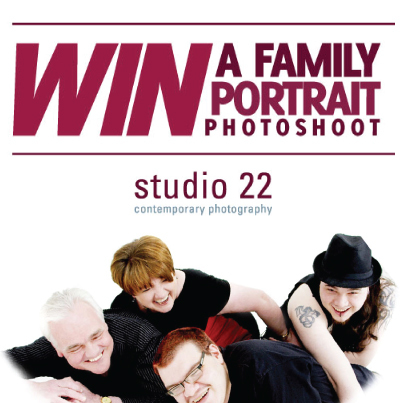 For a short time only we are selling £100 vouchers to be used in our studio for only £25. To avail of this great offer, simply buy the voucher using Paypal below (No Paypal account necessary) and we will post out your £100 voucher to you, or call into our Studio on the Strand Road and buy one there. Hurry, before this great offer runs out! !